A4 paper making machine is used to make A4 paper. The specification of A4 paper is defined by ISO2169 (international standard organization). And the specification of A4 paper is 210mm×297mm. Most of countries all over the world adopt the international standard specification. We use A4 paper widely in our life, such as writing thesis, writing message, drawing a picture, paper folding and so on. A4 paper is the end product of this A4 size paper making machine. The A4 paper manufactured by our machine have many advantages, such as high quality, appropriate flexibility, white, standard specification, low water concentration, thin and so on. Good quality A4 papers are welcomed on the market. Therefore, after you buying our A4 paper manufacturing machine, you can make great profits. Wood pulp and cotton pulp: Many studies have shown that a tree growing 20 years can make 3000 pieces of A4 paper. Therefore, if you choose wood pulp, you should prepare sufficient wood for making A4 paper. Recycling paper: little white high quality A4 paper edge, book, notebook and exercise book and so on. The cost of recycling paper is lower than wood. If you use recycling paper to make paper, you will save a lot of money. Meanwhile, you will make a great contribution to protecting environment. When you make waste paper into useful products, there will be less waste paper thrown on the street or land. The above are the main materials for making A4 paper. Certainly, there are other materials. Also, you can add some kinds of raw materials together. You can pick up the most appropriate raw material for your manufacturing. A4 paper cutting machine: it is able to cut the produced paper into A4 size. Due to its high automatic degree, A4 size paper cutting machine can cut a large amount of papers quickly. High quality cutting machine is necessary for the whole set of paper machine. Only this, you can produce more A4 papers in the same time. .
A4 paper packing machine: it is the final stage for making A4 paper. Packing A4 paper is its work. It can put a lot of paper in order effectively. The packing A4 paper is more convenient for transporting. High quality: the machine adopts high performance stainless steel. Compared with normal quality machine, We A4 paper machine has strong anti-corrosion property and obdurability. If you buy our machine, you can use it for a longer time. 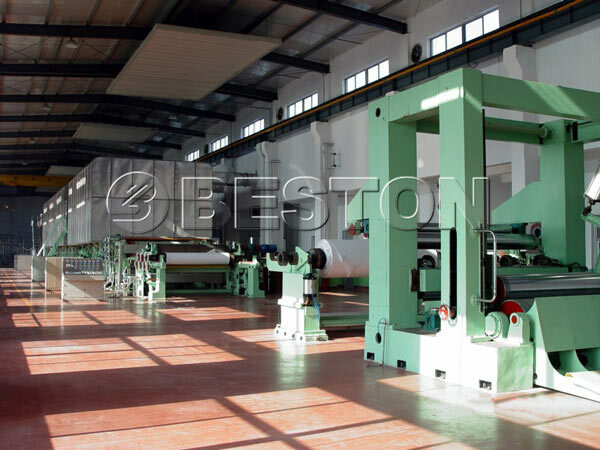 Special design: Beston Machinery has many professional engineers. Engineers have accomplished the update of all machines for generations. According to the demand of customers, we have designed the machine many times. Currently, the machine of our factory has its special design. It can give you more functions and can simplify the production process. Reasonable price: We not only have high quality, but also competitive price. 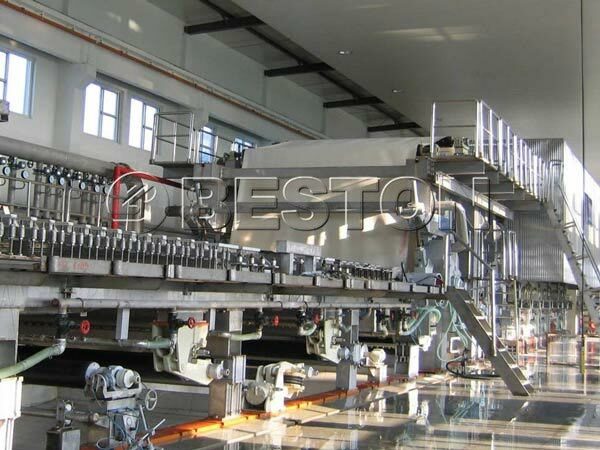 After comparing with the price from other manufacturers, you will find We Beston Machinery price is the most reasonable. Seeing from our spare parts, A4 paper cutting machine price is cost-effective. So, don’t be afraid of the price. The office paper making machine is our main product. 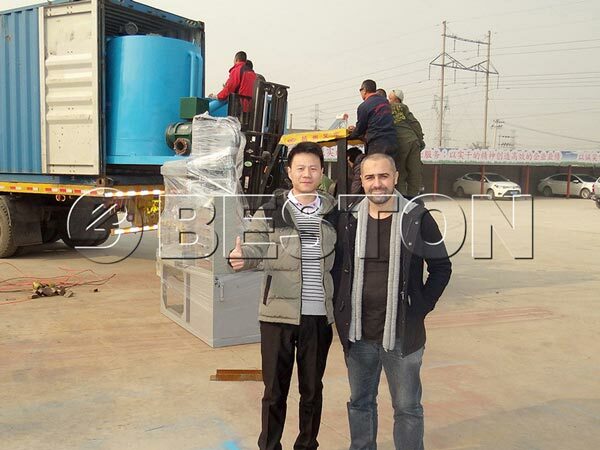 Also, many customers would like to buy tissue paper making machine and waste paper recycling machine. Whatever you buy from our factory, quality and price can be guaranteed. If you want to know more about the machine, we will send you relevant videos, pictures, specifications, price and etc.